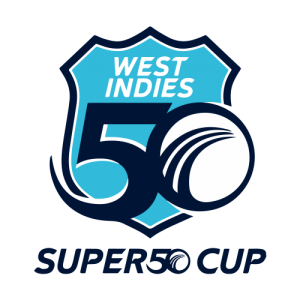 Regional Super50 cup is an annual tournament of Windies Cricket board in which teams from different Caribbean Islands take part. Cricket Canada has been sending their players to play in this tournament regularly. 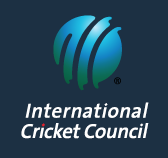 This tournament gives players a chance to assess and acclimatize with the overseas conditions. 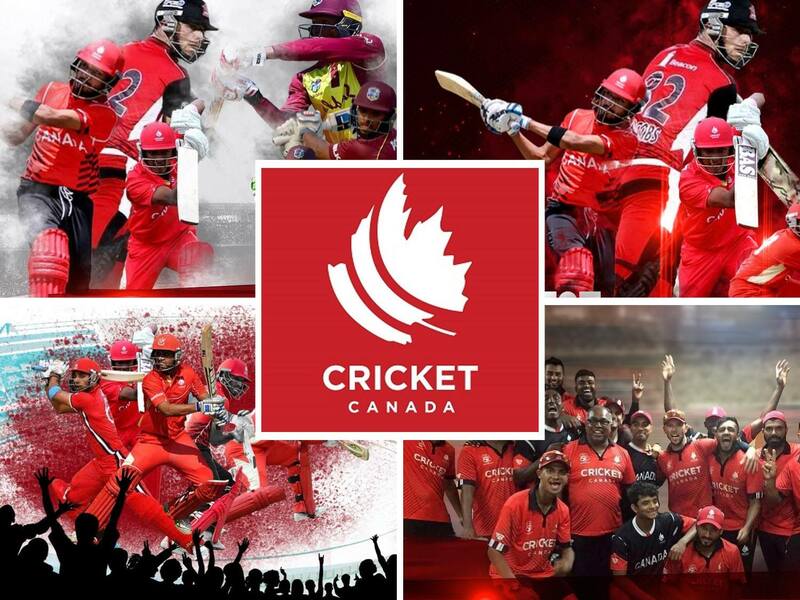 The tournament started in 1972 while Canada first participated in 1996-97 season. 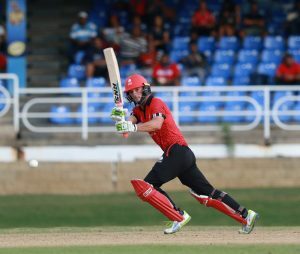 In past few Canadian players had participated in the tournament as member of ICC Americas team in 2015-16 and 2016-17 season. 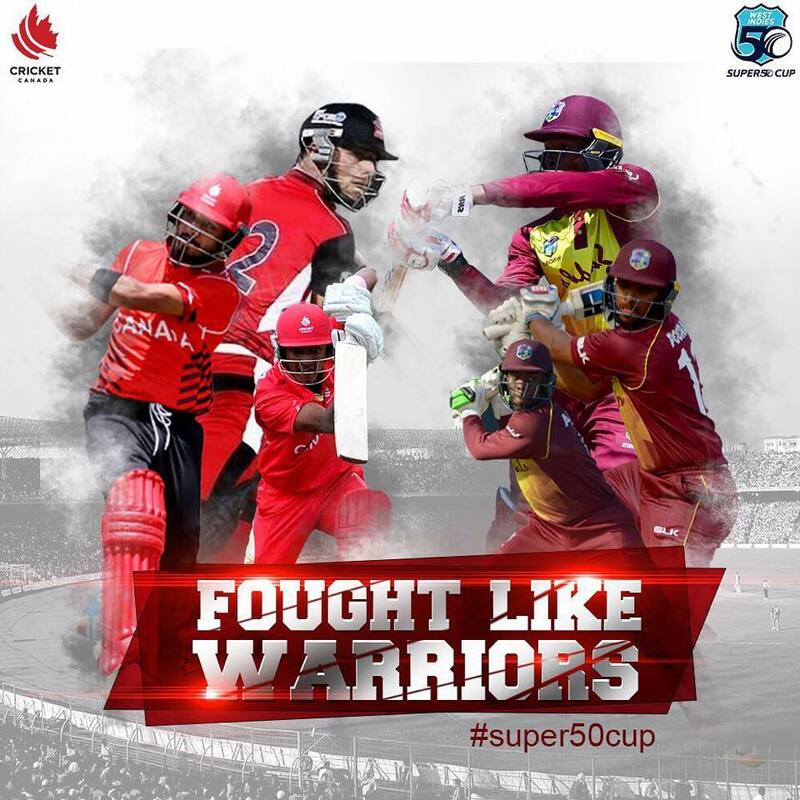 This is the first time in this decade that Canada will take part in Super50. 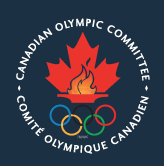 In their 7 appearances so far, Canada has managed to reach the quarterfinals once. 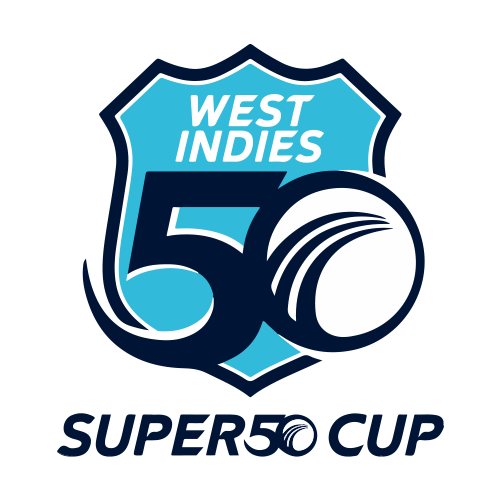 In the 2018 edition, the participating team was : David Jacobs (Captain), Nitish Kumar, Cecil Pervez, Dilon Heyliger, Navneet Dhaliwal, Nikhil Dutta, Harsh Thaker, Salman Nazar, Srimantha Wijeyeratne, Bhavindu Adhihetty, Rodrigo Thomas, Romesh Don, Sukhdeep Brar, Ruvindu Gunasekera. 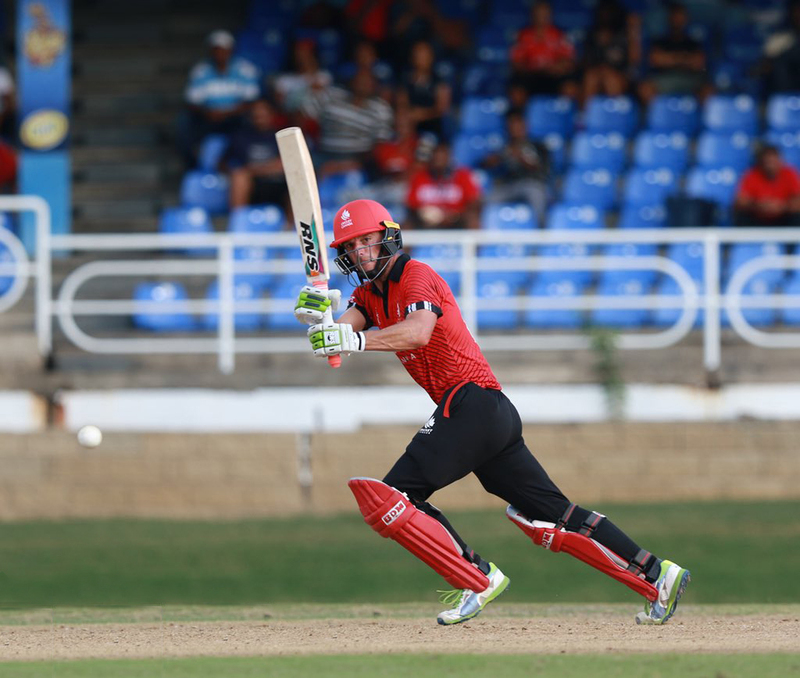 Note : Match 7 and 8 were abandoned due to rain.